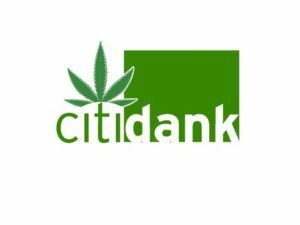 New York-based Citigroup is asking a California marijuana dispensary to get rid of a logo that it asserts looks like the logo of its banking subsidiary Citibank. According to the New York Post, Citigroup made the request after the newspaper asked if the firm was affiliated with Citidank, a dispensary in Cathedral City, California. This is not the first instance of cannabis-related trademark conflicts involving major brand names such as Hershey’s and the Toronto Maple Leafs. Besides having a similar sounding name, Citidank uses the same font that Citibank uses in its logo. Citibank’s logo contains red, white and blue colors with a red arc above the “iti” in the bank’s name. Citidank uses a green-and-white color scheme with a cannabis leaf above the “iti” in its name. 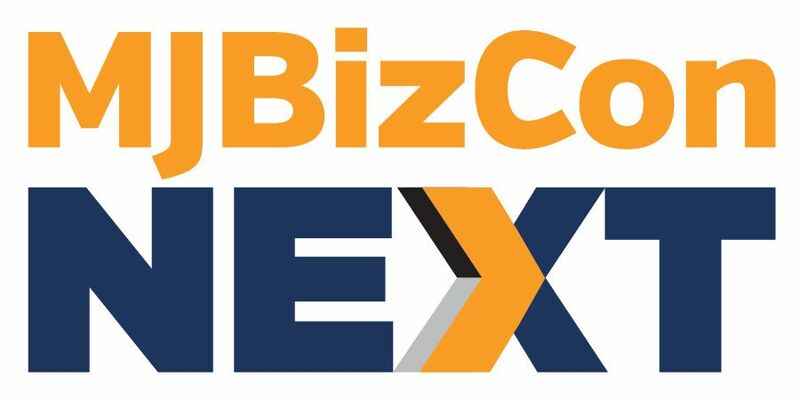 “Unless you are as high as a kite, you know that Citi isn’t affiliated with this business in any way and we have requested that they stop using Citi’s name and logo,” Danielle Romero-Apsilos, a Citibank spokeswoman, wrote in an email to Marijuana Business Daily. Citidank, which opened last month, took out a full back-page ad in the Coachella Valley Weekly saying it would meet patients’ “danking needs,” according to the Post.